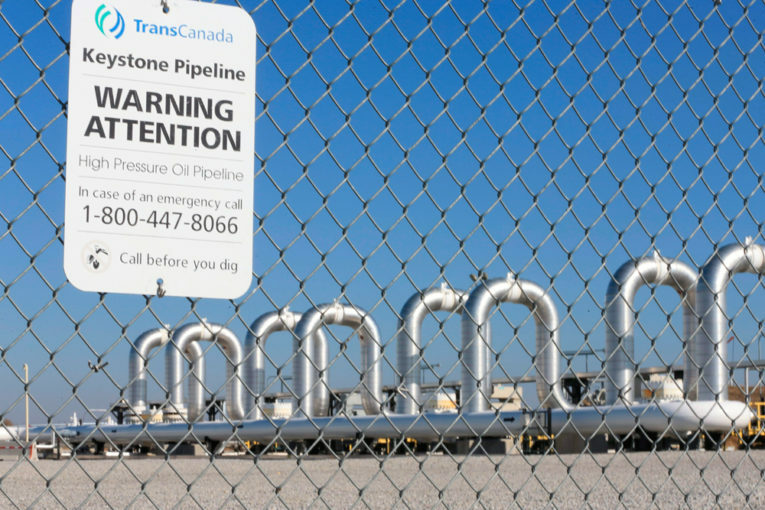 WASHINGTON — TransCanada Corp has asked the Nebraska Public Service Commission to reconsider its order approving an alternate route for the Canada-U.S. Keystone XL pipeline, according to a filing posted on the commission’s website on Monday. The Canadian pipeline company is seeking a “clarification” on the PSC’s Nov. 20 decision, a TransCanada spokesman said. The approved line was not TransCanada’s preferred route for the Keystone XL pipeline, but for a more costly alternative that would add 5 miles (8 km) of pipeline. “Keystone requests the Commission reconsider its order dated November 20, 2017, in accordance with this motion,” said the order, which was submitted on Friday. The PSC voted 3-2 to approve a route for TransCanada Keystone XL pipeline through Nebraska, removing a big regulatory obstacle for the long-delayed project backed by President Donald Trump, but leaving its future shrouded in legal and market uncertainty. In addition to the alternate route for the pipeline, the commission’s approval covered an additional pumping station and related transmission lines. State and federal officials said it was unclear if the route required any permits in addition to those already secured for the preferred route. TransCanada Chief Executive Officer Russ Girling said in a statement last week that the company would review the commission’s decision to assess the impact on the project’s cost and schedule.